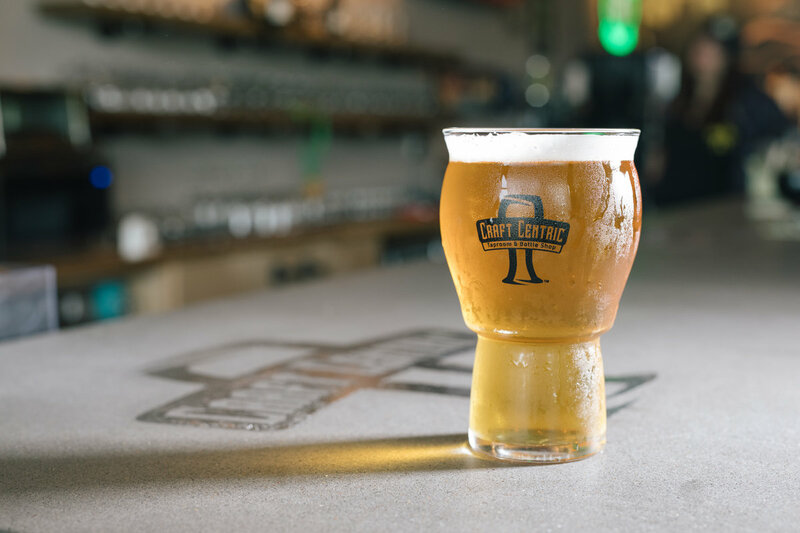 Be sure to follow Craft Centric on Facebook to stay up to date on all of their fun events and current beer list. 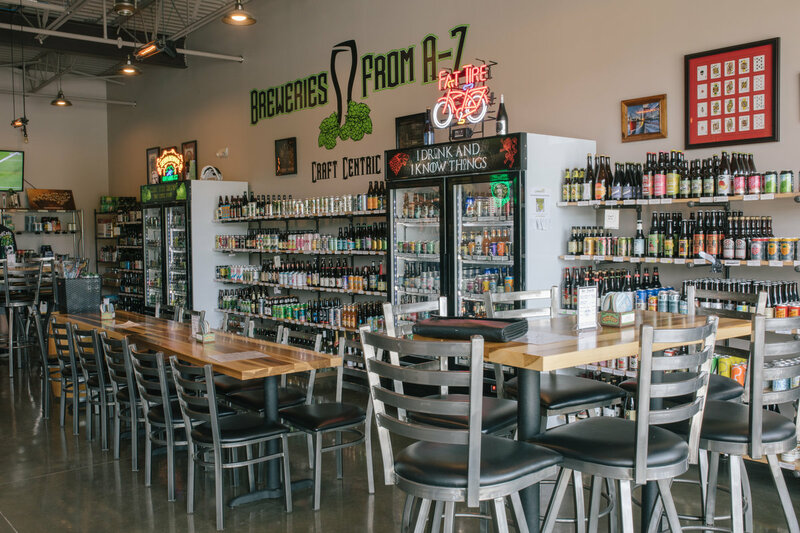 Also, don’t miss your chance to try their plethora of brews and engage in some healthy competition at their Trivia Night every Tuesday. Did you know that beer is the third most consumed beverage in the world, followed only water and tea? 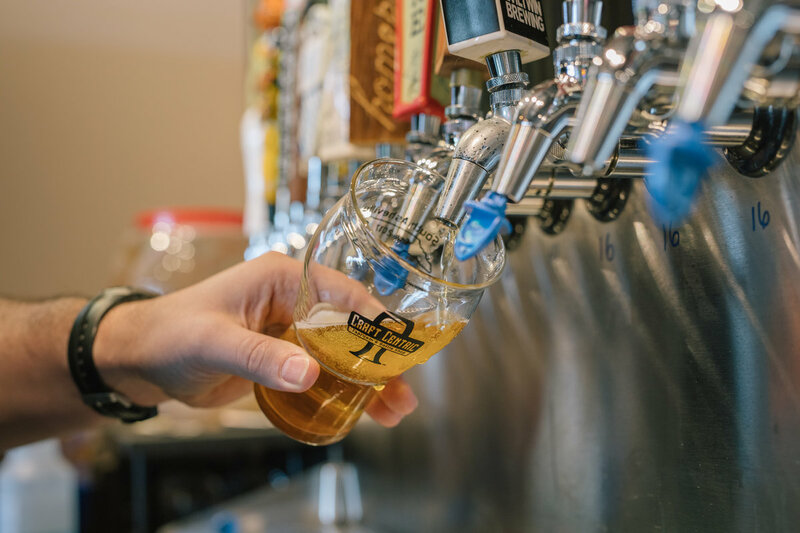 This fact probably won’t surprise you after you walk into Craft Centric Taproom & Bottle Shop in South Asheville. 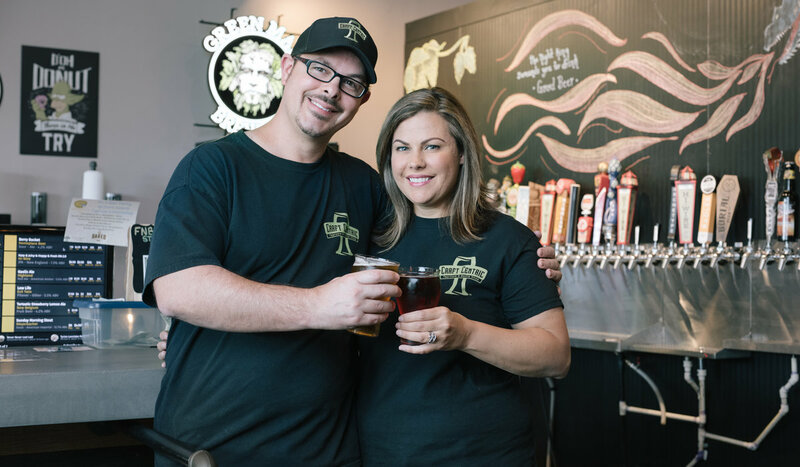 Owners Matt and Shannon Vaughan have created a veritable mecca for beer enthusiasts and those who are just curious to try new flavors. 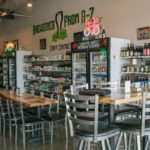 They are also Asheville’s first bottle shop, taproom and nano brewery all combined in one. 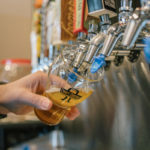 When I first went in, I was a bit overwhelmed with the variety, (over 400 bottles and cans and 26 rotating taps), but I found great guides in Matt and “brew dude” Josh Austin, his partner in their newest venture, Fermented Nonsense Brewing. 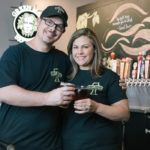 With their new nano brewery now operational, and with Josh’s experience with large scale as well as home brewing, they’re already cranking out great beer that suits many different palates. 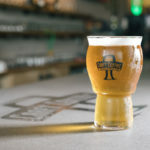 Whether you’re looking to find a new favorite beer, learn more about how it’s made from really knowledgeable and fun people or just have a pint and relax, they’ve got you covered.